Now that we have had some April Fools Day fun on to the real business for the day. Here is a post that has no pranks or jokes in it. 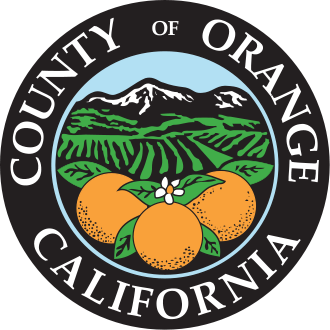 Tomorrow evening we will likely have a new Orange County Clerk-Recorder in place after what I am sure will be a lengthy and intriguing deliberation by the Orange County Board of Supervisors. I will be in attendance live blogging all of the interviews for our readers and giving my take on what is happening. be here with us at OC Political at 9:00 AM to follow along. To explain how it will be formatted I will start with a post that details the opening of the meeting. After my original post I will have a separate post for every single interview up until the end of the meeting. After the interviews are done I will have a separate post for the deliberation and appointment. With any luck I might even get an interview with the individual who gets nominated. My suggestion to readers in order to be able to follow along live is to click on each post as it goes up and hit refresh to get a live update on what is going on with that interview. We have had some of the best coverage of the Orange County Clerk-Recorder saga over the past few weeks often being the blog to breaks stories on this subject. Let’s take a moment to recap the process from the beginning. The office of Supervisor Todd Spitzer released a list of all seven candidates who will be interviewed for Auditor-Controller in their newsletter. You can read the full newsletter here. We’ll have continuing coverage on Auditor-Controller here on OC Political in the coming days and weeks. 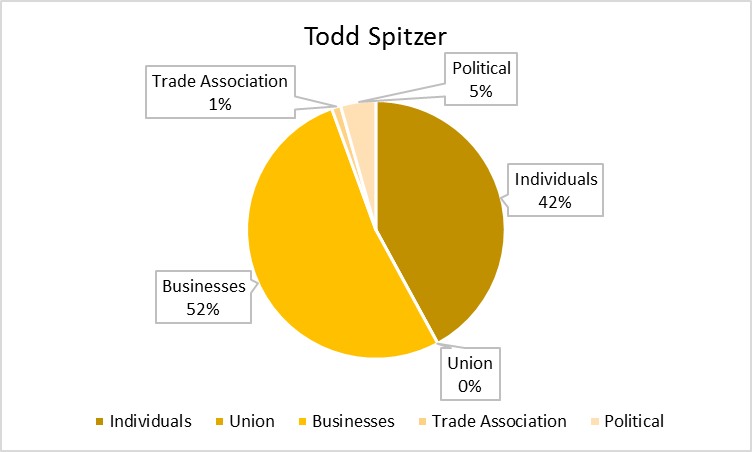 The office of Supervisor Todd Spitzer released a list of all 25 candidates that are left standing for the Clerk-Recorder in their newsletter. You can read the full newsletter here. The next meeting to narrow the field even further is this Tuesday, in my original post I stated that it would take place a week from this Tuesday. Be ready to follow along live on Tuesday as I will be live blogging the proceedings.